A 7th grade maths curriculum is incomplete without the algebra calculations and hence every secondary school student should take care to improve his or her algebra strength. Constant practice is really essential to hone up the algebraic formula that would ultimately lead to higher score in maths. 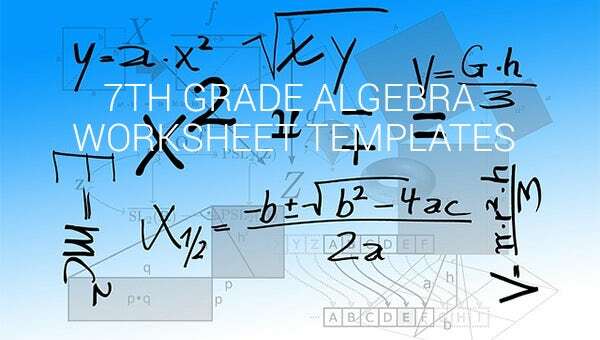 The 7th grade algebra worksheets are really useful here and more one practices these, better are the chances of superior scores in the class.Are you an algebra teacher yourself who often needs to prepare college algebra worksheets for students? 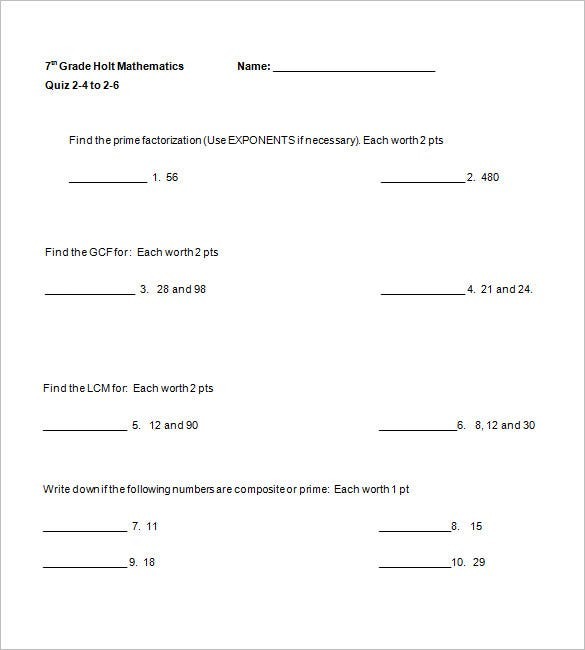 Well, you can lessen much of your burden here by counting on sample 7th grade algebra worksheets templates available online. 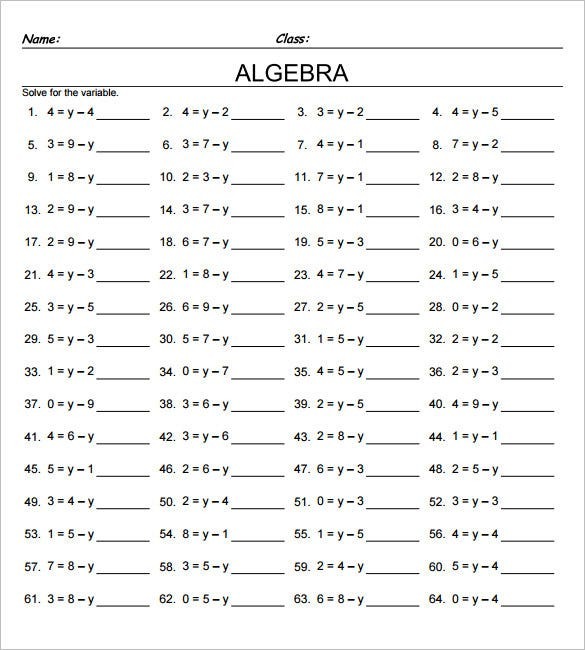 These worksheets come packed with algebra problems with spaces to be filled with proper calculations by the students. As you are getting a ready made worksheet here you won’t have to take the hassle of creating an entire worksheet. 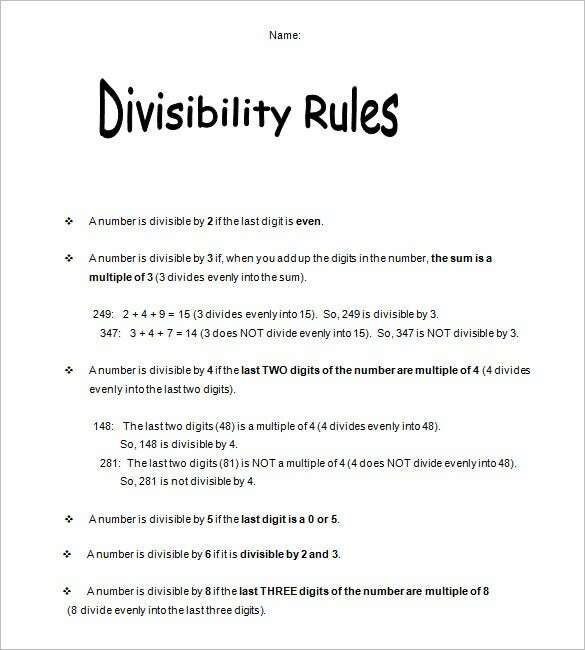 You would simply need to download and print and pass these templates to students. There are simple algebra worksheets to be sued in the beginning of the term and you will also find the harder worksheets to be used as the term progresses.